Life should be about more than the size of one's bank account, what car they drive or whether they fly first class, coach or on a private jet. Or maybe it shouldn't be? What matters is that the Dashboard we each use to measure the quality and success of our lives must be our own. 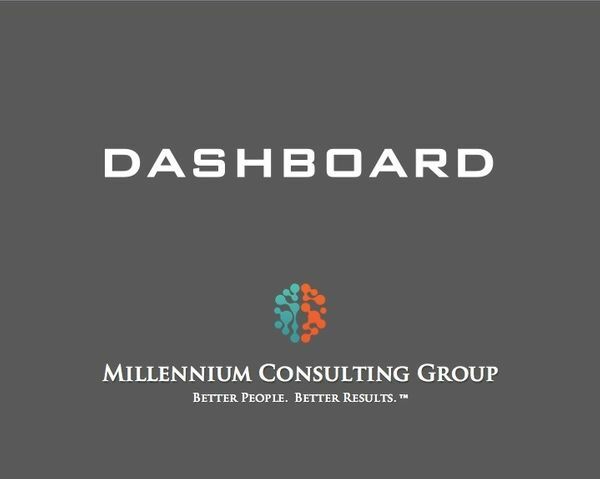 Having a Dashboard that includes gauges that are unique and important to us personally is what enhances our sense of self-worth and self-respect. And, the pursuit of personal self-worth and self-respect, in most cases, brings about the most material success... even when that wasn't your original objective. In this talk we challenge conventional thinking about how we measure success. We ask questions about things other than material success: What drives a person? What makes them genuinely happy? What is the legacy they hope to build and leave behind? And maybe..... how much money did they make? The objective of this talk is to force participants to think, for lack of a better term, "outside of the box" around how they measure their success and quality of life.